Perlier is a bath and body and skincare brand that uses Italian ingredients. You can find all their products on HSN. This hand cream smells amazing. It truly does smell like lilies and who doesn't love the smell of lilies!? It's thick but creamy enough that it easily rubs into my skin. I actually even used it on my legs and they felt so soft after! Right now, the hand cream is not available for sale on it's own, but it's being sold in bundles with Perlier's other products that include white lily extract. This product will be featured in even more kits during Perlier's appearance on HSN on July 24th and 25th so be sure to keep an eye out on HSN for that! 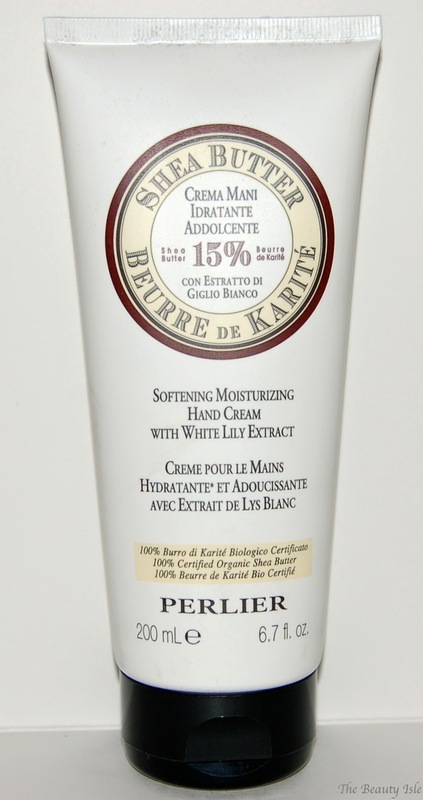 I truly recommend the Perlier Shea Butter Hand Cream with White Lily Extract if you're looking to treat yourself to a luxurious new hand cream! What's your favorite hand cream? 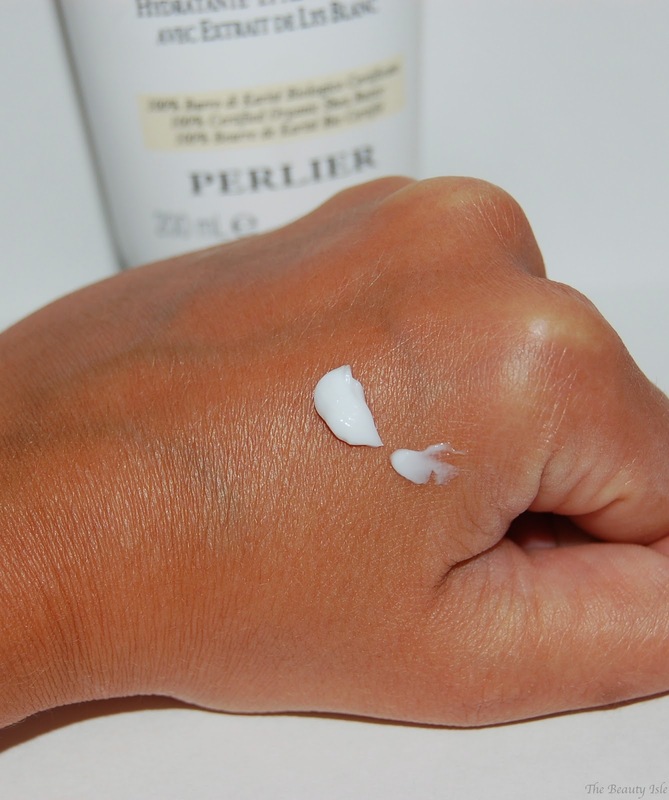 Have you tried anything from Perlier?